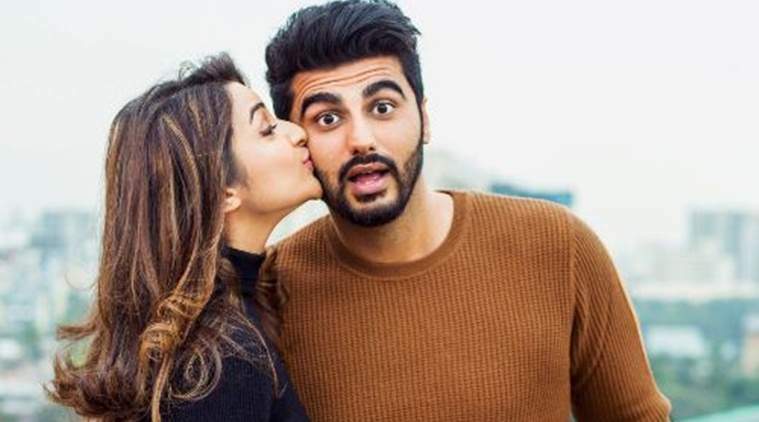 Arjun Kapoor and Parineeti Chopra will reunite for a second time with Dibakar Banerjee's next film Sandeep Aur Pinky Faraar. MUMBAI: After impressing the audience with their chemistry in the 2012 film "Ishaqzaade", actors Arjun Kapoor and Parineeti Chopra will reunite for a second time with Dibakar Banerjee's next film "Sandeep Aur Pinky Faraar". The film is a story of a man and a woman who represent two completely different sides of India -- and they are united in their mistrust, suspicion and hate for each other. Talking about the project, Banerjee said in a statement: "This feels like my first film, again. I've had to unlearn everything I know to tell this story about a man and a woman who can't stand each other but can't survive without each other." "Sandeep Aur Pinky Faraar" will present Arjun and Parineeti's sizzling chemistry in a dramatic thriller, according to the statement issued by banner Yash Raj Films (YRF). Arjun says, "It feels great to be back home at YRF working with Adi sir (Aditya Chopra) and Parineeti, my most amazing and first ever co-actor. Dibakar Banerjee is a name synonymous with being the torchbearer of evolving new age cinema that engages and entertains. "I can't wait to work under his tutelage and vision." Parineeti, who is excited about the new film, added: "After 'Ishaqzaade', Arjun and I used to dream about working with Dibakar one day. His films are so different and always make an impact. I am soo ready to bite my teeth into this character and give the audience something intense." This is Banerjee's third film with YRF after "Titli" and "Detective Byomkesh Bakshy".